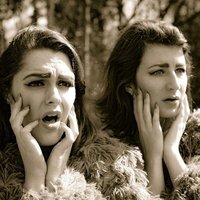 Stiff and Kitsch host London's top musical comedy acts. What’s the most embarrassing thing you’ve ever done whilst drunk? We bet we can beat it. 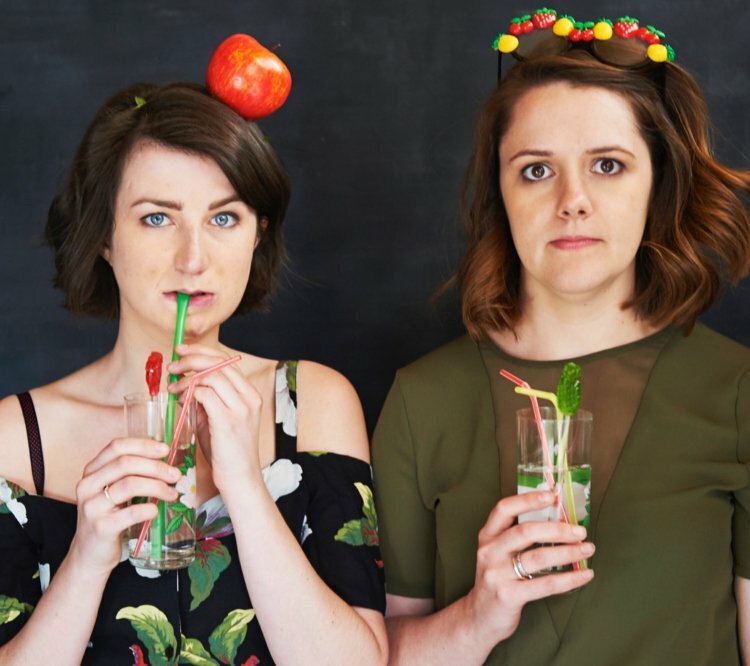 Grab a drink and join hosts Stiff and Kitsch (WeGotTickets Musical Comedy Award Winners 2018) for a mixed bill of stories and songs featuring some of London’s top musical comedy acts including Flo and Joan, Archie Henderson, Isobel Rodgers, Dan Atfield and Luke Courtier.